SSC Secondary School Certificate is the recognized qualification in Pakistan based on the text books and curricula prepared by Education Department Government of the Punjab and approved by the Federal Government for implementation at national level . The resulting qualification provides a foundation for higher level courses, such as FSC, BSC or 'A' and 'AS' levels. Federal board of Intermediate and Secondary Education Islamabad and Board of Intermediate and Secondary Education Rawalpindi has offered a flexible course of study that gives candidates option to choose subjects of then choice whilst providing them with a broad knowledge base and life long skill. Matric qualification is acceptable and act as a gateway for acquiring National or International education in colleges and Universities in the country or abroad. Matric SSC is usually taught as a three year course starting from class 6th here at Roots for students aged 13 to 16 years. Roots School offers only science combination ( Computer Science group and Biology group) at SSC level. The prescribed course of matric from text books approved by Punjab text book board Lahore and National book foundation Islamabad are taught in two years during class 8th and 9th and promotion is granted on the basis of internal examination taken on FBISE and BISE board pattern. During third year ( class 10th ) complete revision testing and rectification by repeated evaluation system is done to provide marks oriented practice to the students appearing for SSC final examination held by the board. SSC Courses take on average three years and examination is held in April / May each year with results declared on July or August. All examination entries are processed through school. 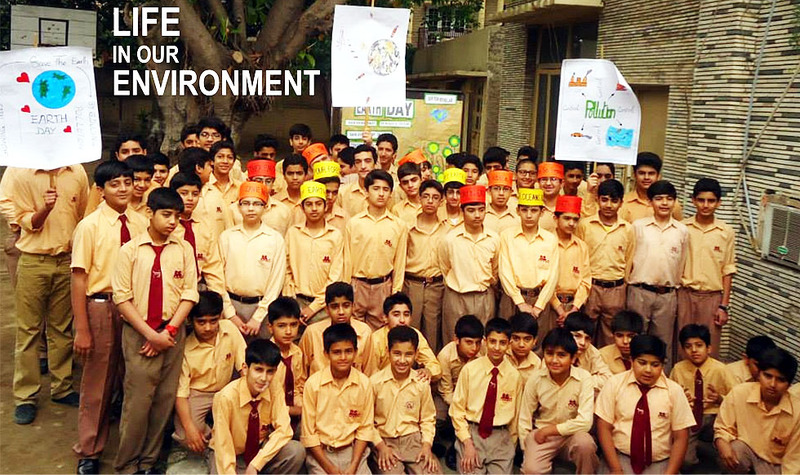 Roots School has recognition with both FBISE and BISE Rawalpindi . Main Campus 74 Harley Street has affiliations with BISE Rawalpindi and 04- Harley Street Branch has affiliation with FBISE Islamabad.